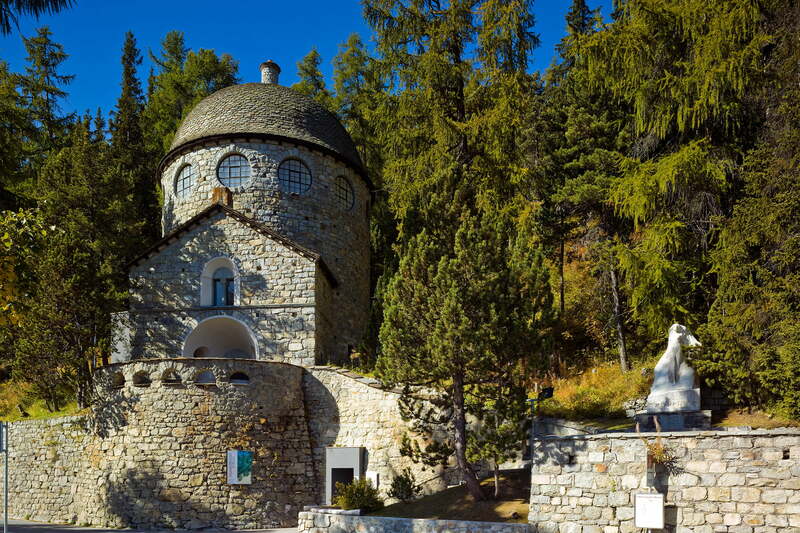 An impressive number of museums in the Upper Engadin explore the region's past and follow the trail of famous writers and artists: for example, the Nietzsche House in Sils and the Segantini Museum in St. Moritz. Also worth visiting is the Mili Weber-House and the Engadiner Museum and the Berry Museum in St. Moritz, the museum Alpin in Pontresina, the Andrea Robbi Museum in Sils Maria and the Caferama Coffee Museum in Zuoz. The galleries and museums in and around St. Moritz are too well stocked to be ignored. Reading pleasure right on your doorstep: all the libraries in the Engadin St. Moritz region at a glance. Old customs, historic buildings, colourful traditions: in the Engadin, history is very much alive.